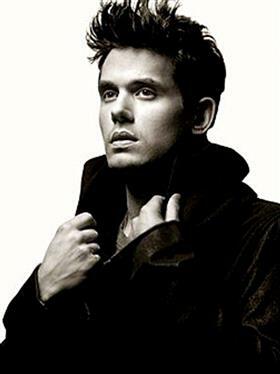 John Mayer's headline shows will take place at Adelaide Entertainment Centre on Tuesday 15th April, Tuesday 22nd April at Melbourne’s Rod Laver Arena and Sydney’s Allphones Arena on Thursday 24th April. Alongside his already confirmed major headline festival performances at West Coast Blues & Roots, the iconic Bluesfest in Byron Bay and Deni Blues & Roots Festival in Deniliquin, These shows will be Mayer’s first performances in Australia since his Battle Studies World Tour in April 2010. Joining Mayer on these headline dates will be Vermont rock outfit, Grace Potter & The Nocturnals, making this their second tour of Australia following rave reviews after an unprecedented reception from their festival performances earlier this year at West Coast and Bluesfest.